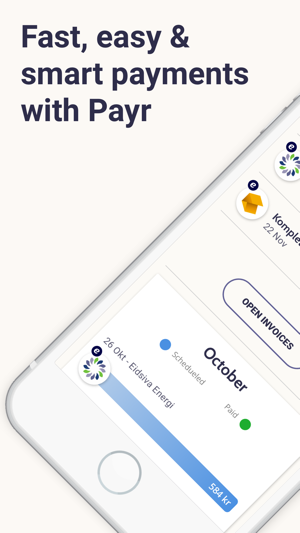 Payr is a smarter alternative to your online bank. 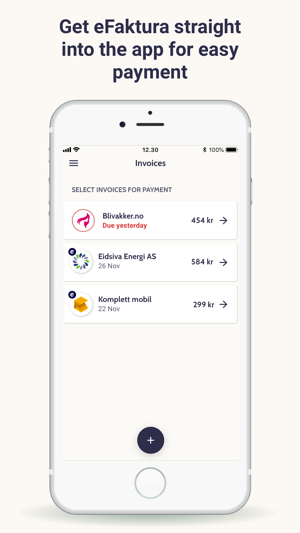 We combine invoice payment and product comparison in one app, empowering consumers to pay invoices in flexible and smart ways. You pay any invoice using your preferred debit- and credit cards, and you can easily switch between cards. 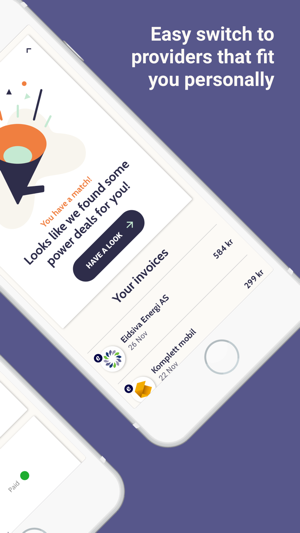 When you pay an invoice with Payr we analyse it and suggest providers of electricity, mobile, refinancing and insurance which fits your personality better. 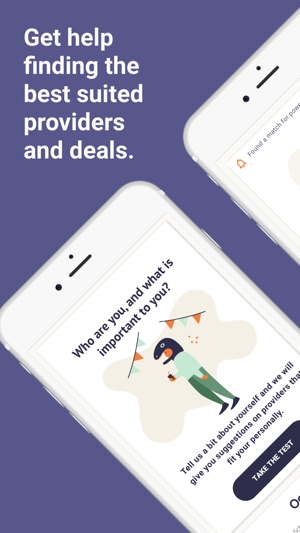 - Get personalised suggestions for better suited providers of electricity, mobile, insurance and refinancing. 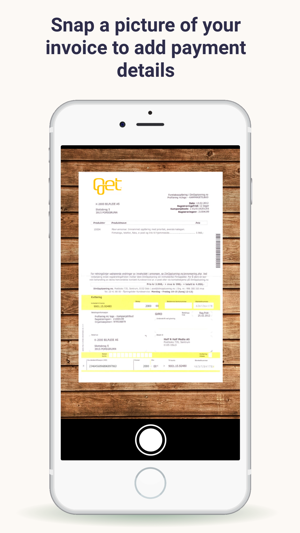 You don't have to do anything, just pay your invoices as before. 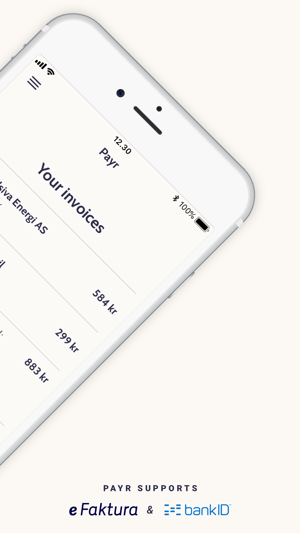 Improved design & user experience when paying your invoices. Easy overview of the new fee limits when paying bills. Beløpet blir trukket fra konto til forfall. Alt føles trygt og enkelt. 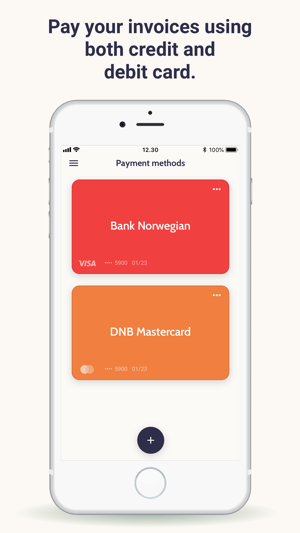 Eneste minuset er at det blir betalt med bankkort og derfor i nettbanken vil stå «visa» fremfor andre opplysninger. En kan da miste noe oversikt ved regnskap mtp at man må inn i appen for å dobbeltsjekke, men er snakk om en bagatell. Godt fornøyd!